The Helium tall nightstand with two drawers is available in oak and walnut. Side panels can be ordered alternatively in leather or in wood. 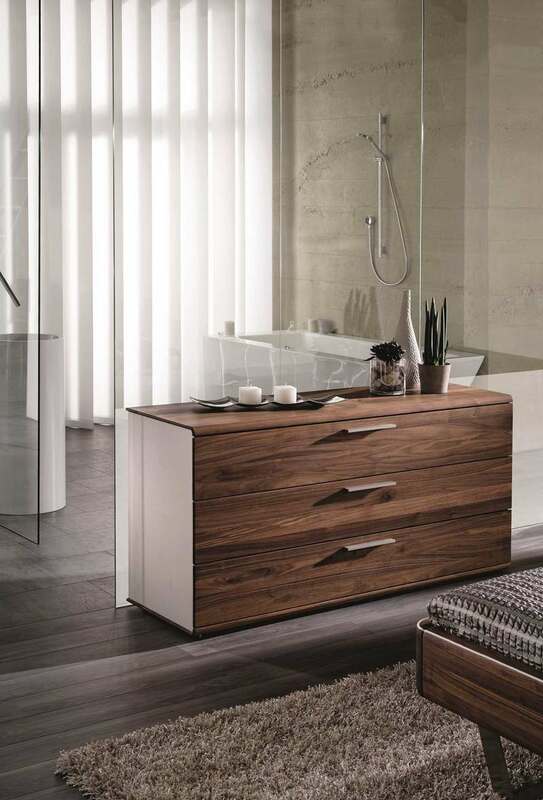 The solid wood is obtained from sustainable forestry and processed with excellent craftsmanship. 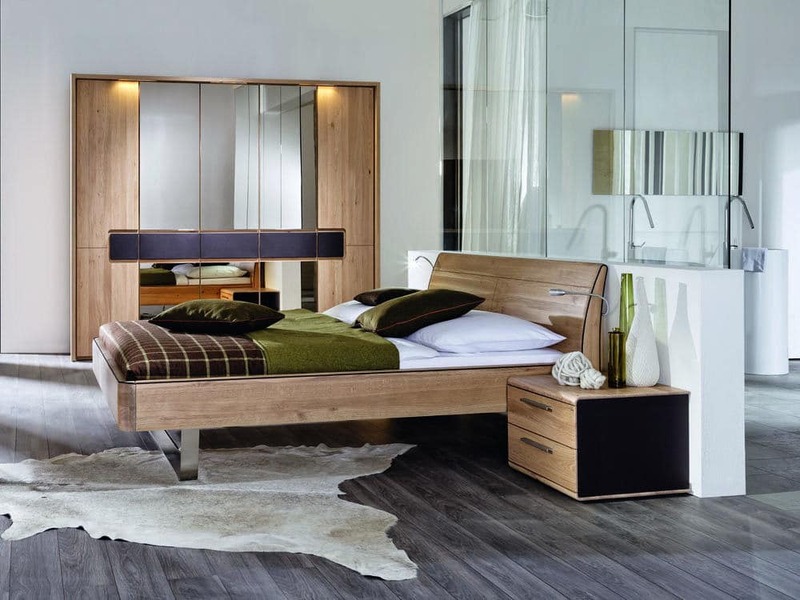 By purchasing the Helium double-drawer nightstand, you will acquire Eco-labeled furniture produced in Austria.